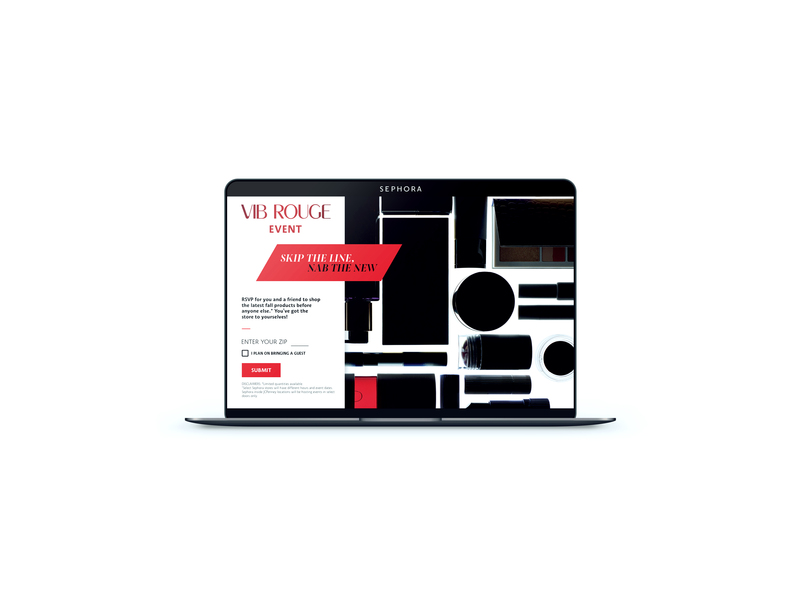 The most elite of the Sephora members only club is VIB Rouge, excluded to those who spend $1000 with Sephora within one year. 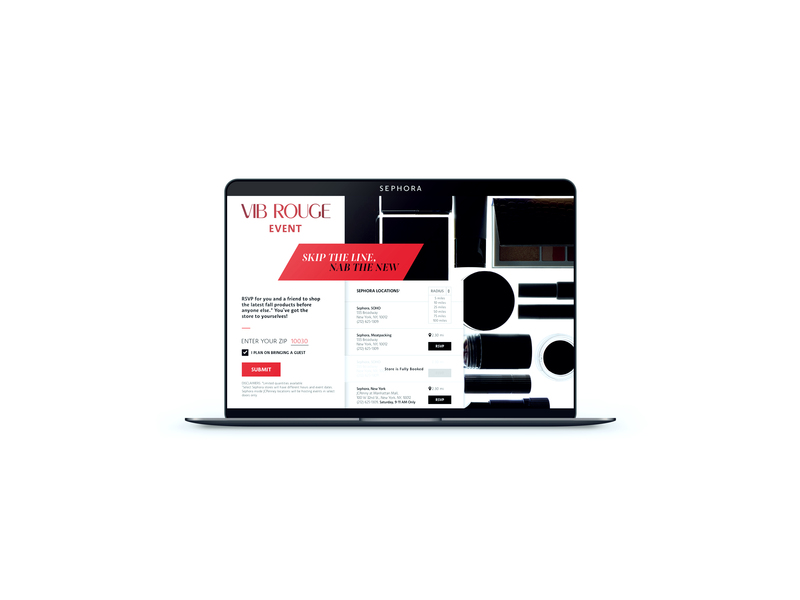 We were challenged with designing the Sephora Microsite for VIB Rouge using the elements from its Rouge sub-brand. 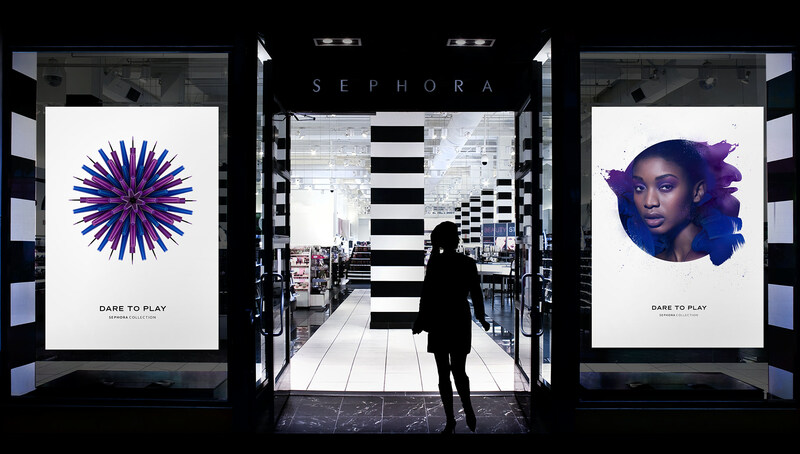 Can you say, perks? 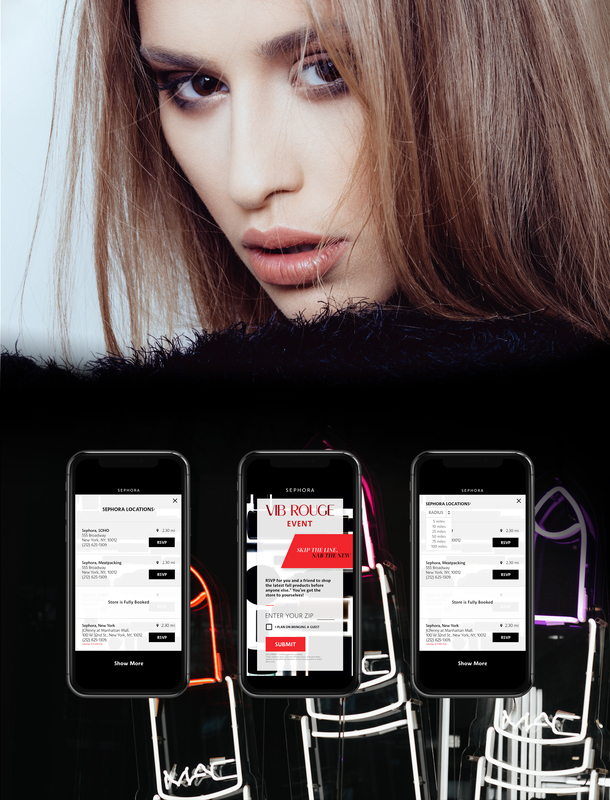 Well, not for us, but for VIB Rouge members of course! 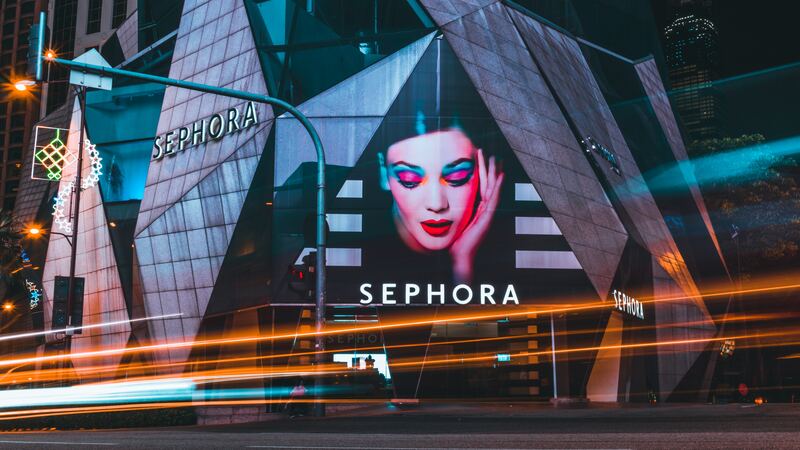 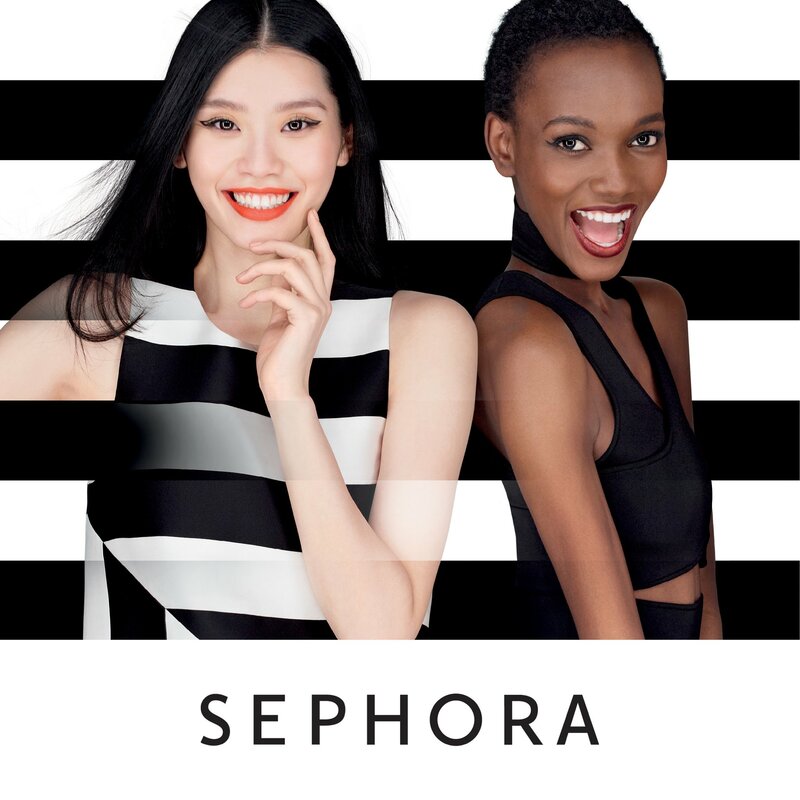 The microsite boasts of all of its offers including complete makeovers, exclusive discounts before the world receives them, fun events invites, and free membership in Sephora's Flash shipping program.